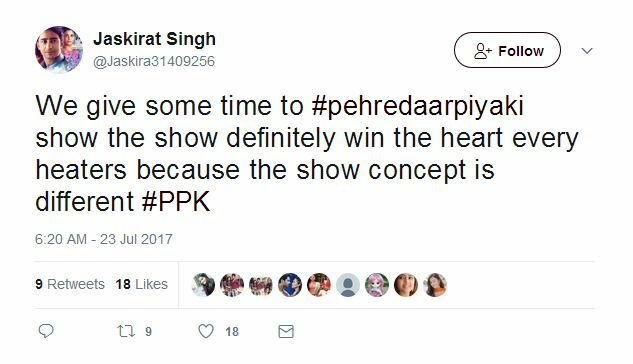 You won’t believe #PehredaarPiyaKi actually has supporters! 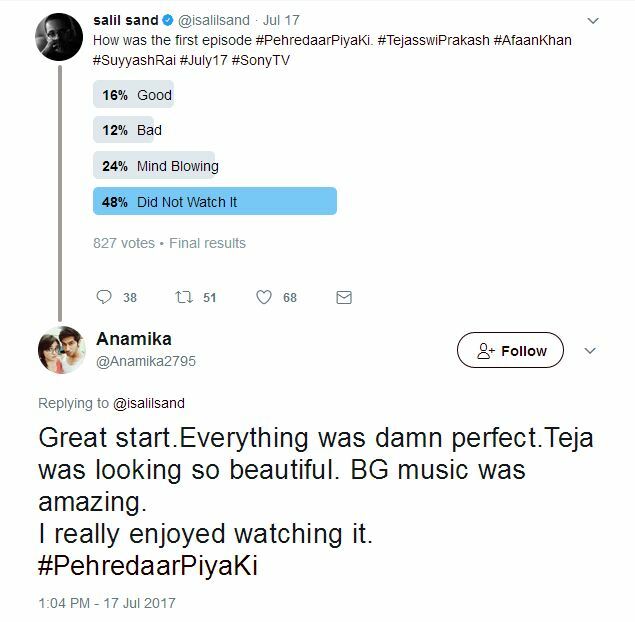 You would think that a television show that was overwhelmingly panned for being ‘regressive’ and promoting borderline pedophilia’ would have no one to argue in favor of it, although Twitter is full of people supporting #PehredaarPiyaKi. Yes, you heard that right. 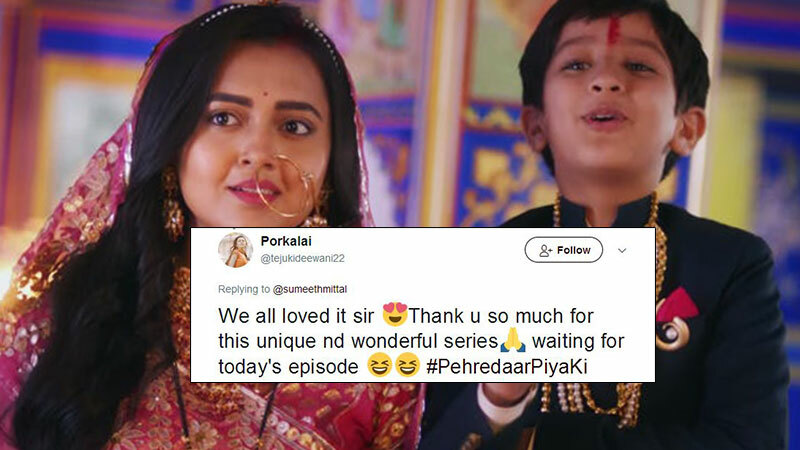 #PehredaarPiyaKi revolves around a 9-year-old boy, and an 18-year-old girl, who are forced to marry each other due to ‘some circumstances’ and she has to protect him. 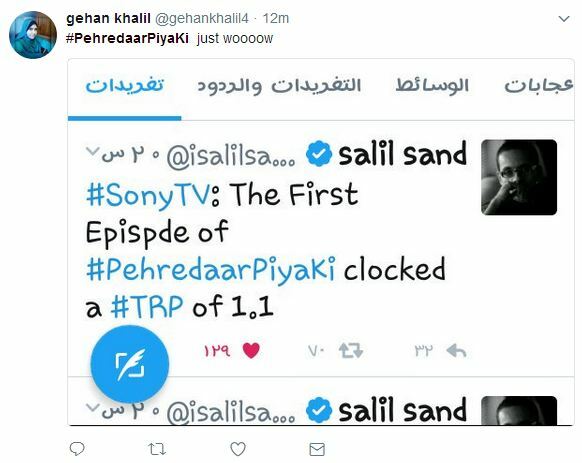 (Pehredaar), get it? 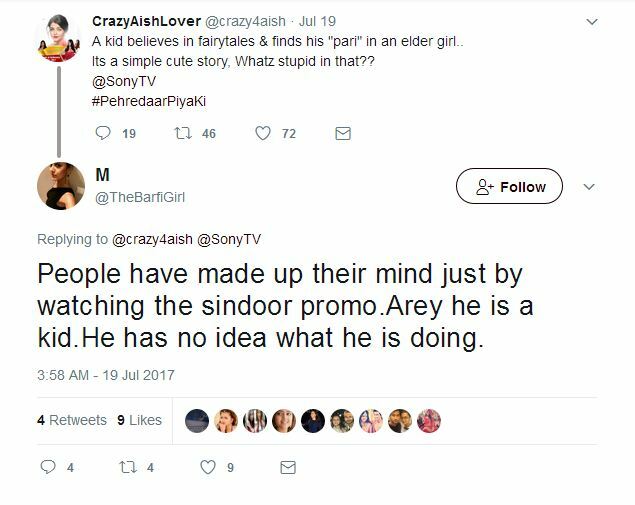 Sooooo, there are people out there who support #PehredaarPiyaKi, and the story that it revolves around. 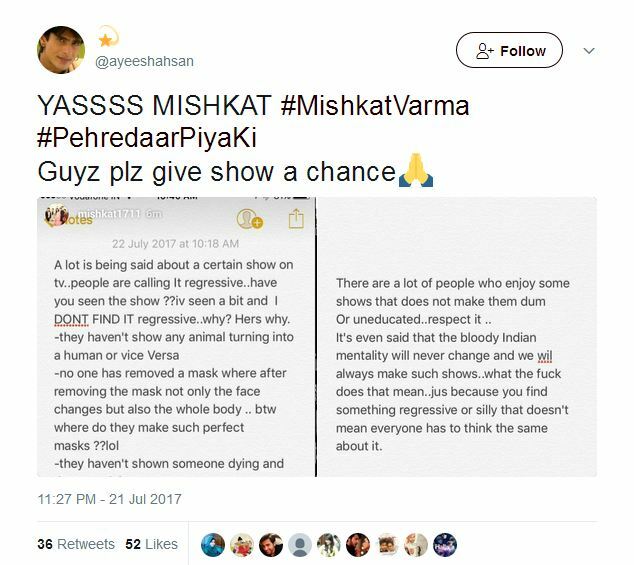 These guys think the show is INNOCENT, CUTE, UNIQUE, AMAZINGLY WRITTEN, GREAT CONCEPT, and surprisingly someone drew comparisons with Saif Ali Khan and Kareena Kapoor, neither of whom are older than the ages of both the stars of Pehredaar Piya Ki. 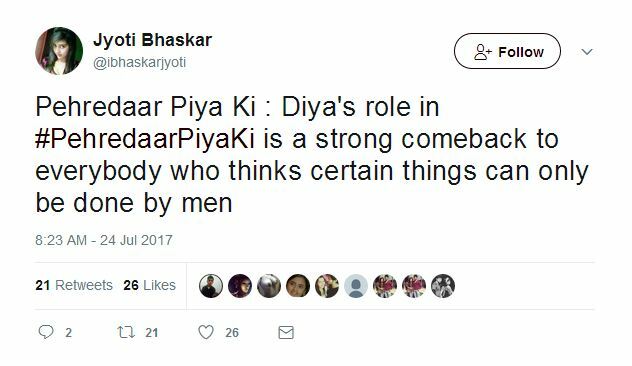 All in all, this creepy show has supporters and you know why should I cringe alone? 3. “AREY HE IS A KID, HE HAS NO IDEA WHAT HE IS DOING!!! !” EXACTLY OUR POINT. 5. Good and Mind Blowing. 8. Read the note. I dare you. I double dare you. 9. Saif and Kareena, you mean two consenting ADULTS? 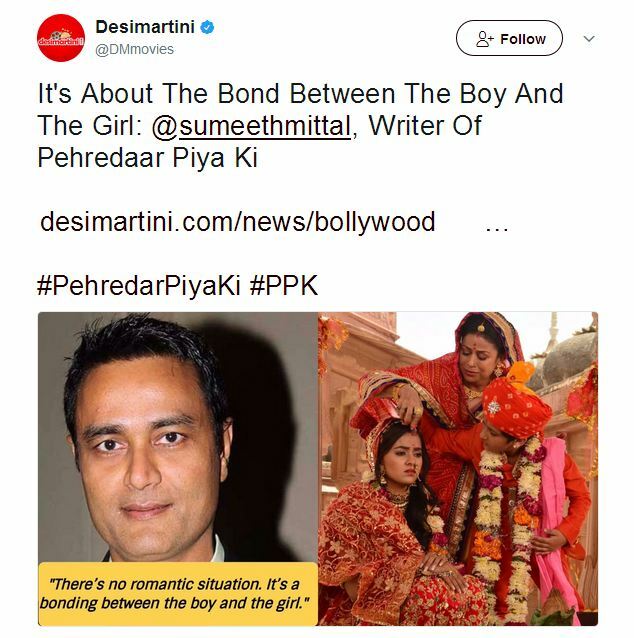 The creator of the show even went as far to claim the show is about the bond between a boy and a girl, which perplexes me, as I wonder, if she needed to protect the 9-year-old, could that not be done without succumbing to a social evil that took decades to uproot? 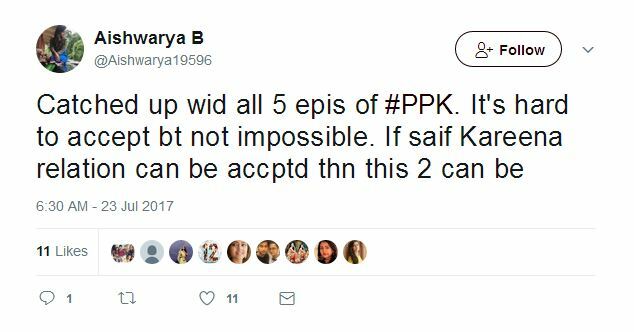 So after every major publication house bashed the show, Twitter was flooded with tweets carrying the hashtags, #PPK and #PehredaarPiyaKi, with people asking everyone to at least give the show a chance. 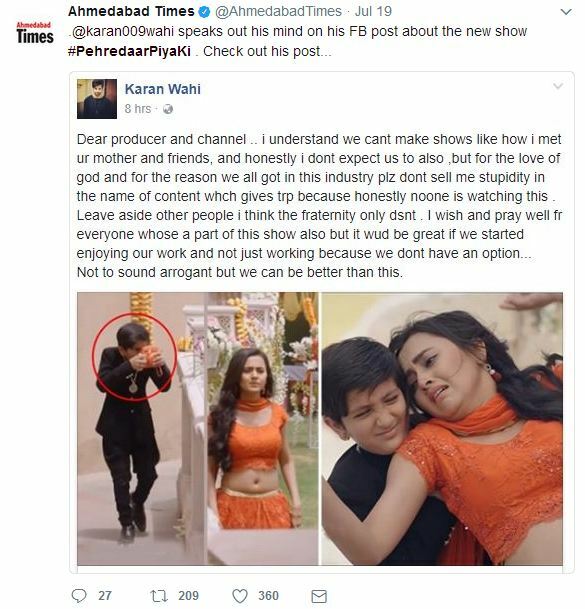 TV star, Karan Wahi was among the few people who criticized the show, along with millions of other social media users, journalists, and celebrities. 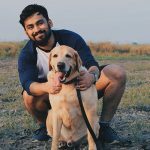 Well, I’m officially out of cringes and you know whats to give. What about you? 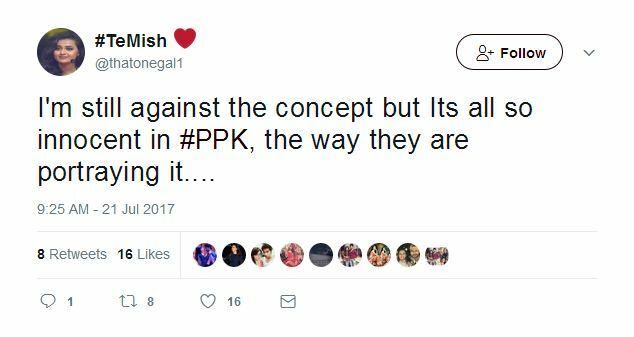 Watch RJ Malishka respond to the entire BMC fiasco!